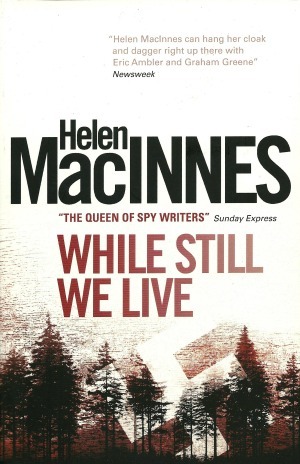 Helen MacInnes was one of the premier authors during the years of World War II. 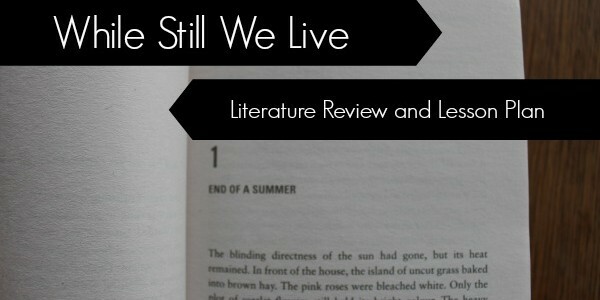 What I find fascinating is that she didn’t know the outcome of the war when she wrote her first novels. I marvel that she could write such fine stories incorporating history and current (to her) events, without giving in to the fear that must have been prevalent in those days. Would the forces of evil take over? The point of view of an author of the day is always to be preferred over the point of view of an author looking back on previous times, when considerations might be tainted by modern ideals that were not part of that history. The characters in this novel display amazing courage and fortitude as they struggle against danger, disease, and death as well as impossible odds for victory. I admire stories that show the reader such fine examples of living through difficulties, doing their best, and loving those who struggle alongside you. Discussion: Why is the voice Sheila, who isn’t Polish, effective for telling the story of Poland’s downfall? Would you have returned to England if offered an opportunity? What did Sheila give up and what did she gain? Activity: Find two or three non-fiction books about World War II and look up the details about Poland. Do the accounts differ from one another or from the story line in this book? Can you find all the words to the Song of the Polish Legions that was quoted in the story? Compare it to one of the songs we sing as patriotic Americans. 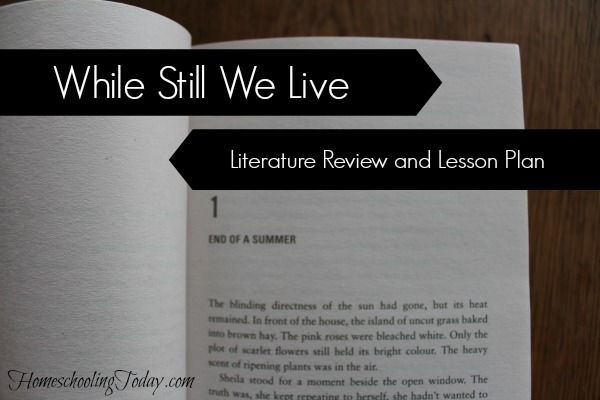 This article was originally published in the Spring/ Summer 2014 issue of Homeschooling Today. Order your subscription now!